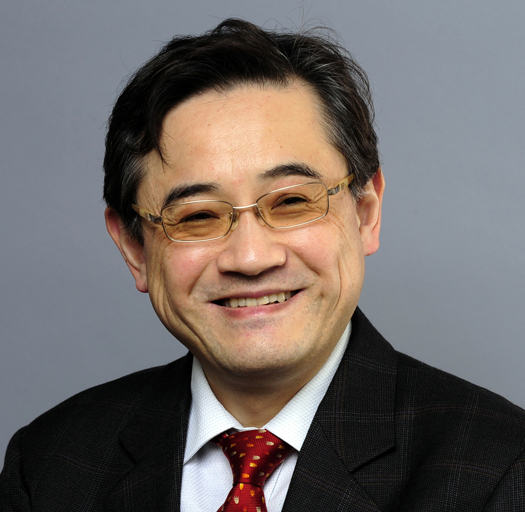 Congratulations to Dr. Hibiki on being elected as Osaka University Global Alumni Fellow. Osaka University in Japan, which is one of leading universities in the world, has established Osaka University Global Alumni Fellow to recognize the global success of Osaka University Alumni this year. Professor Hibiki has been elected as one of first recipients of this highest honor. Other recipients include Dr. Otsu (Cardiology) at King's College London, Dr. Suzuki (Translational Cardiovascular Therapeutics) at Queen Mary University of London and Dr. Narita (Cellular Senescence and Tumor Suppressors) at University of Cambridge. The award ceremony will be held at The Nippon Club in New York on July 25 in 2015 with the presence of President Toshio Hirano at Osaka University.